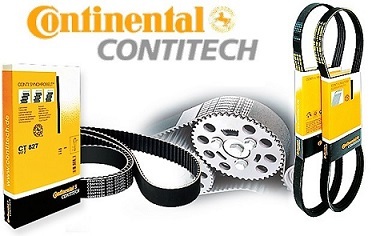 Rainbow Precision Products brings you a full line of timing belts and pulleys from Continental ContiTech formerly Goodyear EP Products the leader in industrial belt manufacturing. Rainbow Precision Products is a full-line, direct distributor of the ContiTech power transmission division, over 12,500 products in all. Continental ContiTech offers numerous sizes and configurations available to meet your needs. SilentSync Belts and Sprockets are a unique technological breakthrough. In addition to Falcon HTC, Hawk PD, Blackhawk PD, V-belts, Timing belts, now called SilentSync (Eagle NRG) belts and pulleys. Contact Us if you have any questions.